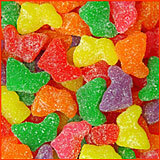 Easter Jelly Mix 1 lb. 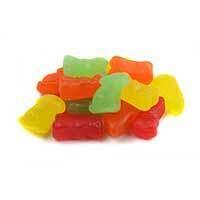 Easter JuJu Mix 1 lb. 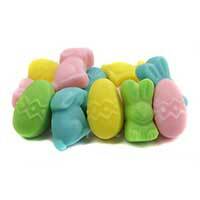 Easter Mello Creme Mix 1 lb. 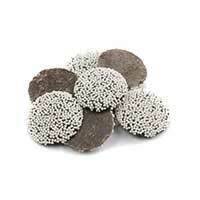 Easter Nonpareils Chocolate 1 lbs. 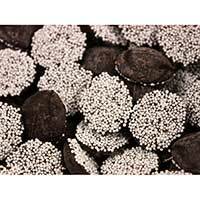 Easter Nonpareils Dark Chocolate 1 lbs. 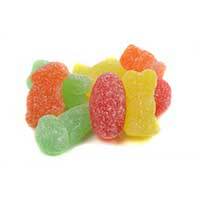 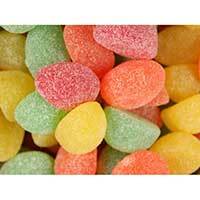 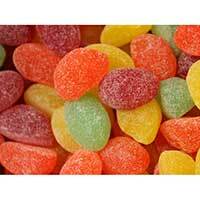 Easter Sour Jelly Mix 1 lb.